A J Wells & Sons Limited supplies all types of signage to National Organisations, Blue Chip Business and the Railway Industry throughout Britain. We are the largest manufacturer of vitreous enamel signage in Britain, supplying installers and clients throughout the country. Clients include London Underground, Above ground train operators and numerous metro / tram operators throughout the country. Other clients incude Local Authorities, High Street outlets and National Brands. We also are very pleased to make a one off special sign when required. IF YOU WANT ANY SIGN THAT IS VANDAL RESISTANT, NON FADE AND WILL LOOK AS GOOD AS NEW IN TEN YEARS THEN YOU SHOULD CONTACT US NOW. 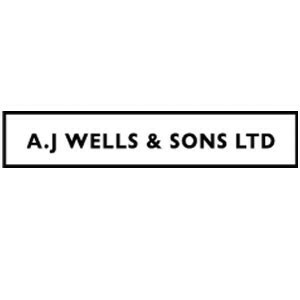 Edit A J Wells & Sons Ltd.